Open windows are perhaps the biggest risk for unsupervised children. Even with a screen, accidents are still a very real possibility. You want to keep your windows closed at all times but this can greatly reduce your ventilation. If possible, you want to only open the windows that are out of your kids’ reach. You can further enhance your window safety with opening control devices and window grilles, available as customization options from our Renewal by Andersen specialists. Place large furniture such as couches and beds away from operable windows. Keep all doors and windows such as patio doors and storm doors locked even when you’re at home. Keep plants and shrubs directly under windows. Use a carbon monoxide detector and ensure adequate ventilation in your home. 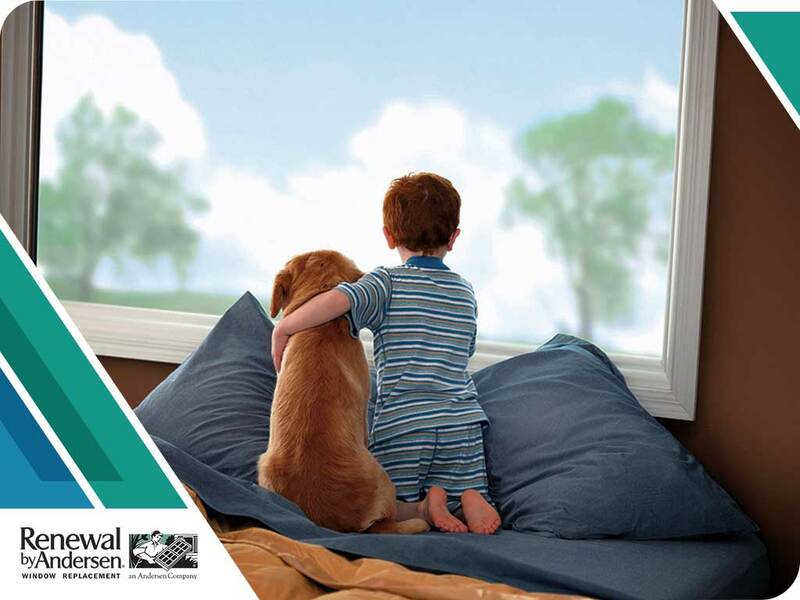 Trust only Renewal by Andersen for all your replacement windows and doors. Always keep an eye out for your kids. Use insect screens to keep bugs away, but do not rely solely on them to prevent accidents. Don’t forget to keep your windows and doors regularly inspected and maintained. Choose from a full range of top-quality wood composite replacement windows, patio doors, and more only at Renewal By Andersen of Cincinnati, your number one trusted window replacement company. Give us a call at (513) 283-8981 or fill out our online contact form to schedule an in-home consultation and request a free estimate today. We serve homeowners in Cincinnati and all nearby areas in OH.